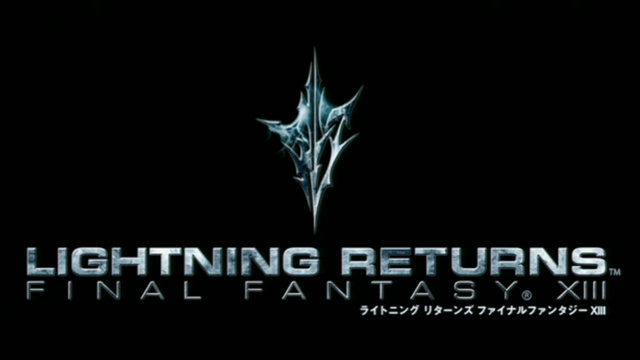 Final Fantasy XIII heroine Lightning will be back in a new game, Square-Enix announced today. 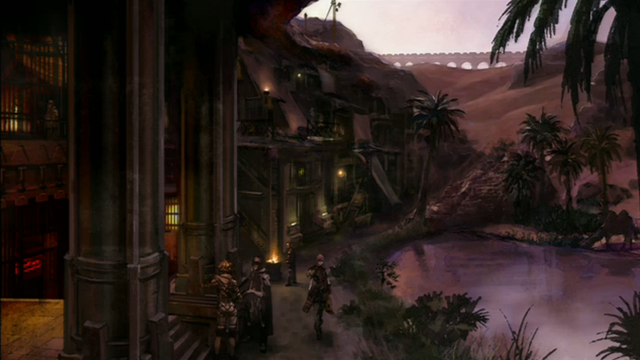 Lightning Returns: Final Fantasy XIII. This one is going to be a very different Final Fantasy. 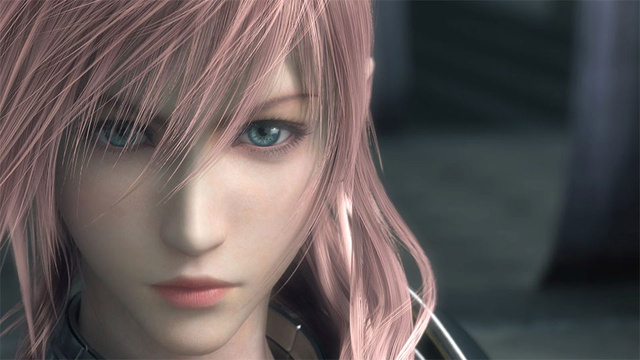 Toriyama said Lightning will make her comeback, returning as a stronger character than she was in the first two games, FF XIII and FF XIII-2. 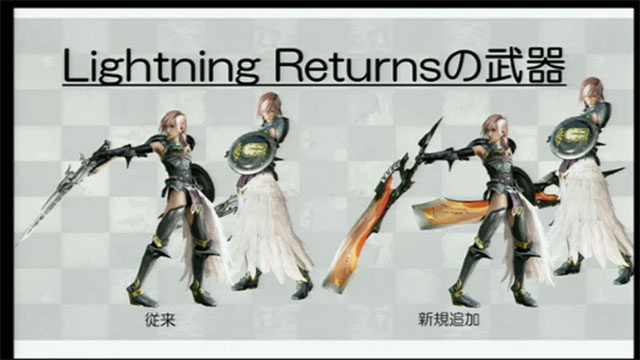 Lightning is going to face her final battle, so he asked the character designer to convey the power in her eyes. It’s the end of her trilogy of games. From the start, Toriyama described features little seen in Japan’s renowned role-playing game series. 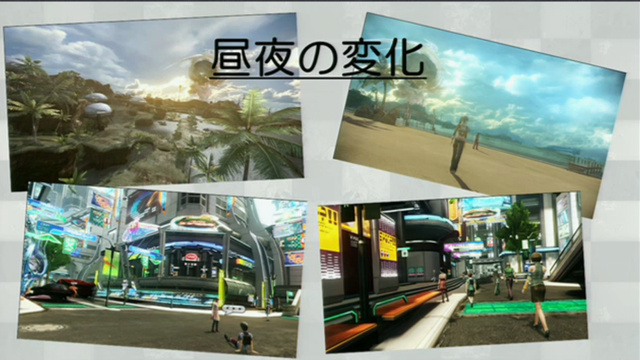 The game will offer players a lot of ways to customize their version of Lightning. Her outfits will be about more than just aesthetics. They affect her abilities. 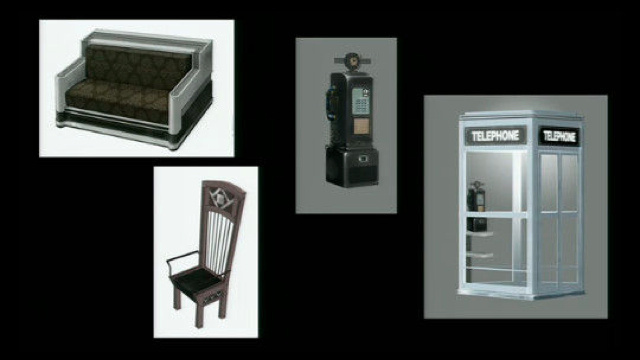 Character control will be more dynamic. She’ll be able to hang off ledges, pull herself up, jump, duck behind corners. You’ll be able to move her around in battle, a first, they said, for the series. 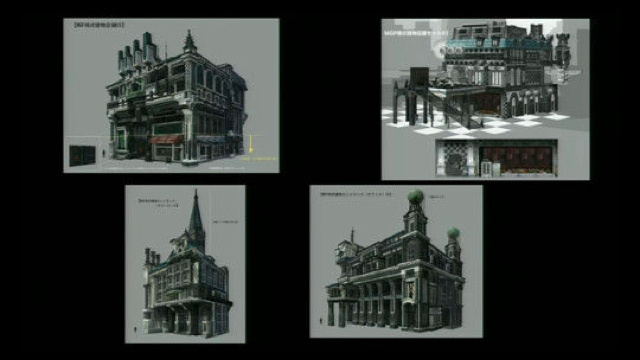 We also saw some concept art that begins to illustrate how different this game is from the standard FF game. 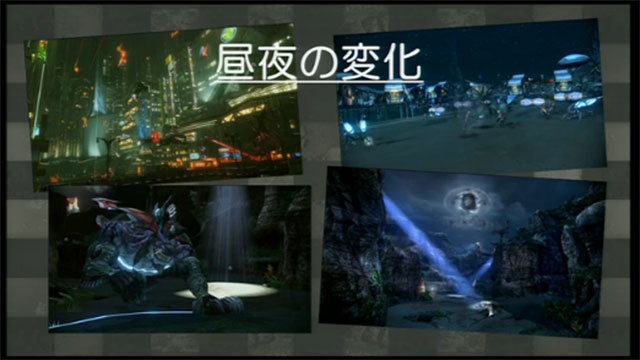 The world of Lightning Returns runs in real-time. When the game begins, the world, called Nobus (Novus?) Partus, is 13 days away from the end. She has 13 days and 13 nights to save humanity. The game runs on a doomsday clock, shades of The Legend of Zelda: Majora’s Mask. 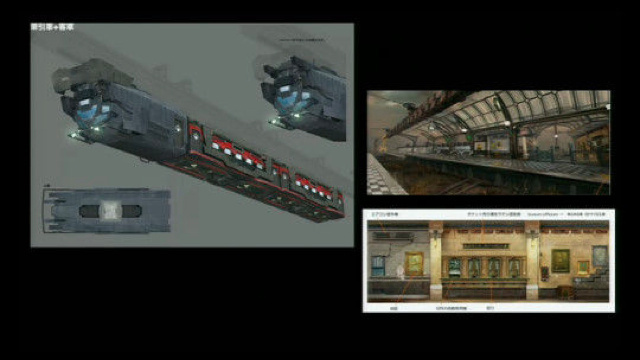 The whole game runs on a time-of-day system, with a monorail that moves through it on schedule, like everything else in the world—you can get stuck in one region waiting for the monorail to take you to another island. 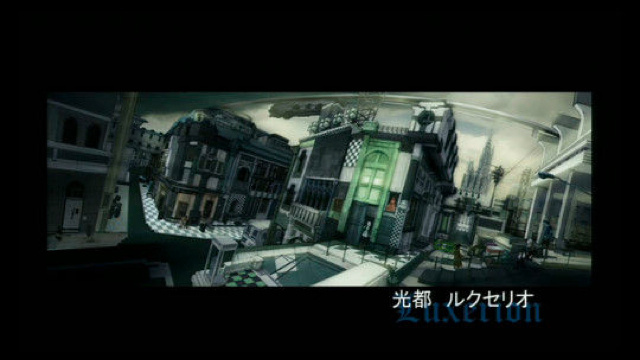 The game world touches on three themes: gothic, mechanical and fantasy. 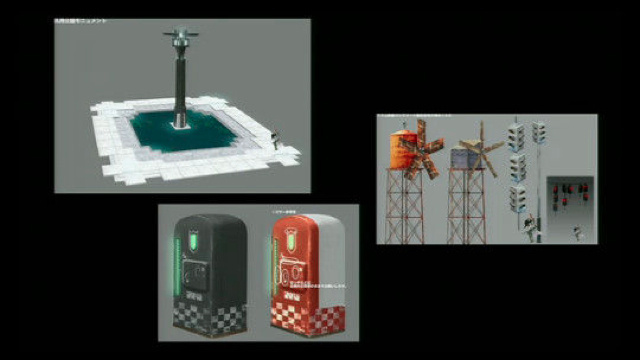 The game will be out for Xbox 360 and PlayStation 3 in 2013.